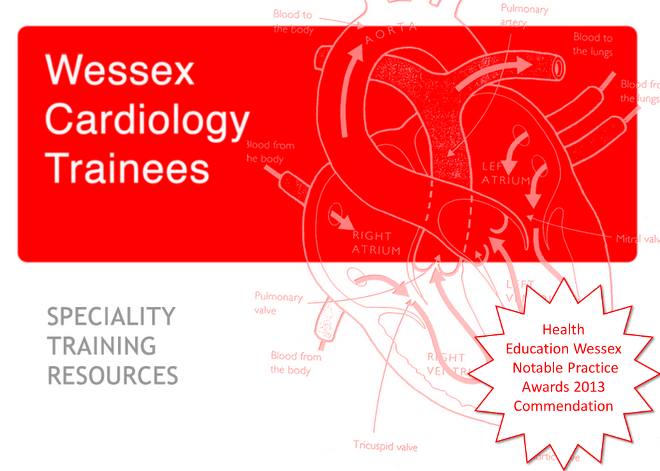 Following an extremely successful first meeting in July, the next South of England CMR Meeting takes place next Thursday 9th October 2014 in the Heartbeat Education Centre, Southampton (UHS) from 6.45pm. As before, the format involves a buffet reception, a plenary talk and then case presentations. Saul Myerson (Oxford) has been invited to talk about the role of CMR in the assessment of heart valve disease. Chris Steadman (Poole) and Hatef Mansoubi (Chichester) will be presenting cases. The Oxford team are planning to bring a third case. All colleagues, including those from other specialities, would be most welcome to join us. I would be grateful if you could pass on the invitation to all your radiographers, trainees and anyone else who may be interested. If you would like to be included on the email invite list, please let me know and I’ll add your details. Please see below the excellent agenda put together by Kat Dixon at Poole, covering several aspects of nuclear medicine pertaining to our cardiology practice. The Nuclear Medicine Department is found by entering the hospital through Entrance 7 (the ‘dome’ entrance), and turning left, twice. Please reply to this post if you are able to attend, or indeed let me know what difficulties there are if you can't. For further information, please visit the CRY website. The course is free to attend and CPD approval has been applied for. Organised in collaboration with the European Society of Cardiology Section of Sports Cardiology.